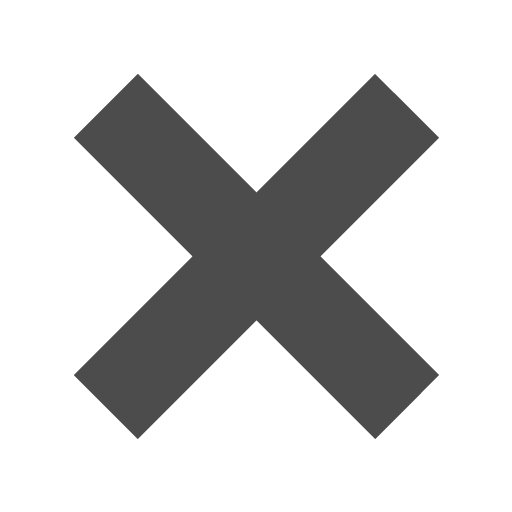 Black_Photo_Albums is rated 5.0 out of 5 by 1. Rated 5 out of 5 by Sue20 from Albums Excellent for my needs! Have 10 years of photos to put in. My only problem was that they cost about @17.00 each U.S. but with shipping and exchange the total for 4 albums was about $185.00 Canadian. I had to pay $45 at the door for cross-border which I did not know about. I will not be re-ordering (even though I need more) because I cannot afford that price. Can they be ordered or shipped from somewhere in Canada as I WOULD LOVE TO HAVE 10 MORE!? What size photos do they hold? These accommodate standard 4x6&quot; photos. I will like to know wich is the size of the space for the photos. Thanks! Hello, This will hold photos up to size 7 x 13. Thanks! Are these photo albums archive quality? &nbsp;I shopped your store on Third avenue and 15th street. &nbsp;A great store but it's closed now. &nbsp;Do you have another store in Manhattan? They are. And unfortunately we do not have another store. Sorry for any inconvenience this may cause. Yes, these are 100% archival. These are approximately 10&quot; long by 5&quot; wide. Thanks for your question! Black Photo AlbumWhite Photo AlbumBlue Photo AlbumRed Photo AlbumGrey Photo AlbumPurple Photo AlbumGreen Photo AlbumYellow Photo AlbumLeather Bone - 8"x9"
If you have ther job title 'photographer' on your resume, you need to have one of these photo albums for the interview! These are great for the professional photographer that desires to display their tasteful photographs the right way. The neutral black cover is perfect for pleasing any kind of job, whether you're looking to capture landscapes or looking to capture models in motion. These albums are also great for organizing and showing all your favorite family photos! The super durability of these albums will ensure the protection of your most precious pictures through the ages. So if you want your photographs to be long lasting, choose this long lasting album. It'll make your memories be safe and sound for generations to come. Professional Black Photo Albums can hold 72 pictures or 300 pictures! Note: Black photo album pictures in picture show white pages. 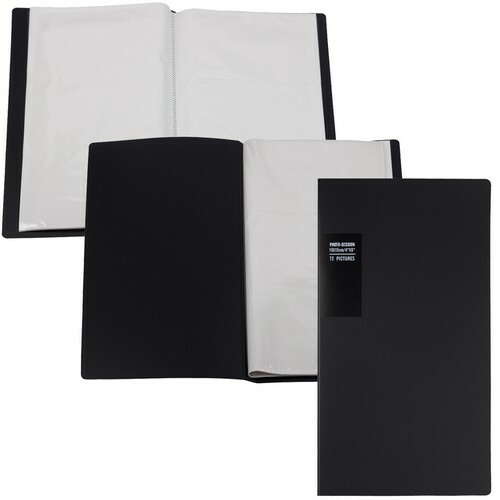 However, all new black photo albums have BLACK pages for a chic and sophisticated look!